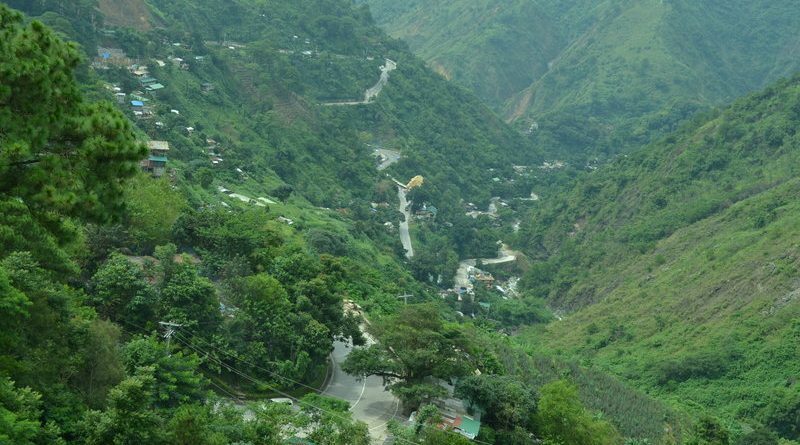 BAGUIO CITY – The decision on whether or not the historic Kennon Road will be opened to vehicular traffic will depend on the outcome of the study being conducted by a pool of experts from both the Bureau of Construction and Bureau of Design of the Public Works Department, a regional public works official said here recently. DPWH-CAR regional director Engr. Tiburcio Canlas said one of his priorities during his stint in the region is to ensure the implementation of rehabilitation projects along the 34-kilometer roadline so that it can be opened to the motoring public. He admitted that amidst the rehabilitation issues confronting the city, there are still numerous individuals from all walks of life who still want to visit Baguio City because of its cool weather, making it one of the preferred tourist destinations in the country. “We cannot make decide on whether or not Kennon Road will be opened to traffic until we know the findings and recommendations of the study team of the DPWH central office that is undertaking a comprehensive study on the type of rehabilitation needed along the identified critical sections of the road,” Canlas stressed. However, the DPWH-CAR official could not divulge the timeline for the conduct of the study and when the results will be able for the consumption of involved stakeholders. Canlas disclosed he is in favour of the total rehabilitation of the roadline with the required funds readily available so that all the required interventions through the use of the latest construction technology can be used to ensure all issues and concerns on the safety and other aspects of geohazard prevention will be implemented at one time so as not to unnecessarily disturb the condition of the road and allow unstable areas to already stabilize for the safety of motorists and the residents living in the communities. According to him, experts from both bureaus of the department were tasked to come out with the most feasible interventions coupled with the utilization of the latest design methods to make sure that the identified 9 critical portions of the road will be provided with the appropriate infrastructure to prevent the occurrence of future incidents that will pose a serious threat to the safety of motorists and residents passing along the road. He explained that issues on the proposed total closure of Kennon Road or its being possibly declared as a national heritage should be seriously discussed by the stakeholders to identify the parameters of the two proposals with emphasis to be given on the interest of the public who want to traverse the road to be able to reach their desired destinations at the shortest time possible. 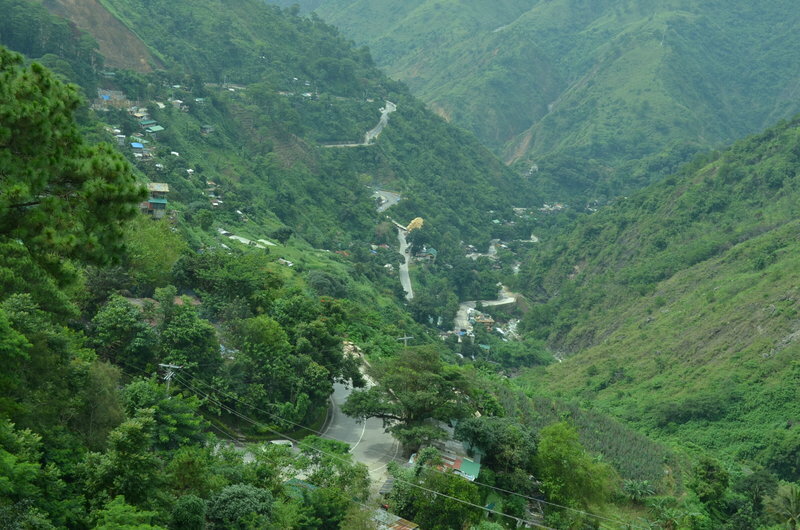 Various sectors in Baguio and Benguet are prodding the DPWH-CAR to reconsider its hardline position against opening Kennon Road to light vehicles because its closure will result to a disaster in terms of traffic once people start to flock to Baguio for the Panagbenga, among other major tourism-related activities in the coming months.